This is Anderson: How Far Does Your MBA $$ Go? The comparative cost of an MBA education was the recent subject of an article in Albuquerque Business First. The journal's study examined the price per credit of an MBA from the largest program in cities around the country. 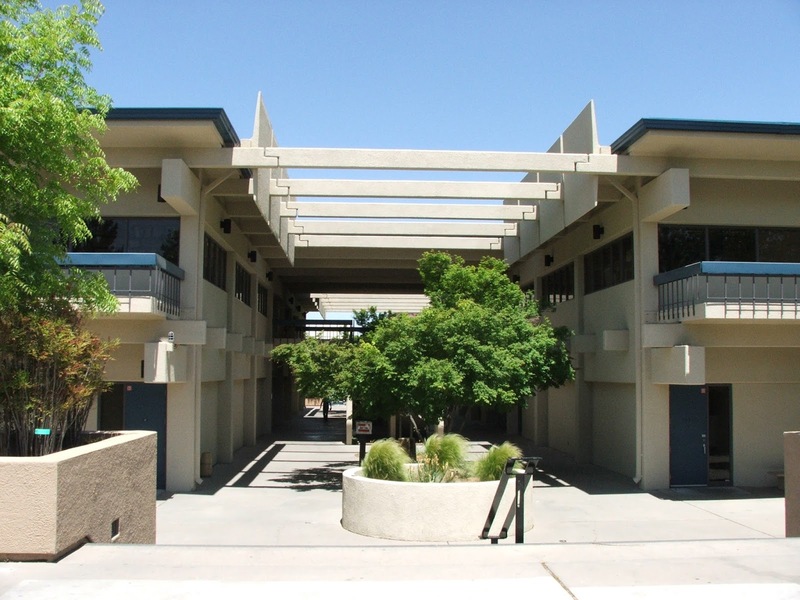 UNM Anderson emerged favorably in terms of cost and diversity.